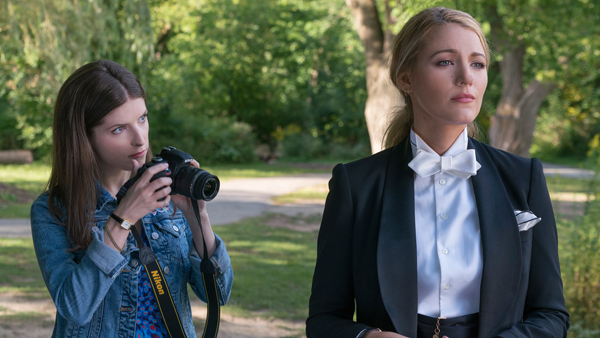 Anna Kendrick and Blake Lively star in "A Simple Favor," a new comedy-thriller from director Paul Feig ("Bridesmaids"), about a mommy blogger who befriends a more affluent, stylish woman who promptly disappears. As our hero investigates the mystery, layers peel off both women's lives, revealing shocking truths and all-new mysteries. In his review at IGN, William Bibbiani says "letting this witty thriller get the best of you is half the fun," and praises the performances, costume design and Feig's direction.